I’ve been reading a lot about robots lately. From drones to vacuum cleaners, more and more robotics are being used to take over “people jobs.” While some people have expressed concern about this, I have faith that people will figure out how to continue to live and work side-by-side with robots. After all, we’ve been doing it for years! Certain factories, customer service telephone lines, and banking services have all been automated for a while. And new jobs have cropped up that we never predicted a couple decades ago (app developer, social media marketer, pet stylist). Not to mention, there’s a whole movement of people who relish the “old ways” and seek out hand-crafted furniture, family farms, hand-sewn clothing, etc. Anyway, back to the robots. Capitalize on those skills! Brush up on your networking and interpersonal communication. Keep your mind nimble and creative. You can take classes, attend networking events, join volunteer organizations, find a meet-up group, or any number of things to keep your uniquely human skills sharp. Above all, don’t panic! Humans are endlessly innovative and I’m sure we’ll figure out a way to work alongside the increasing number of robots. 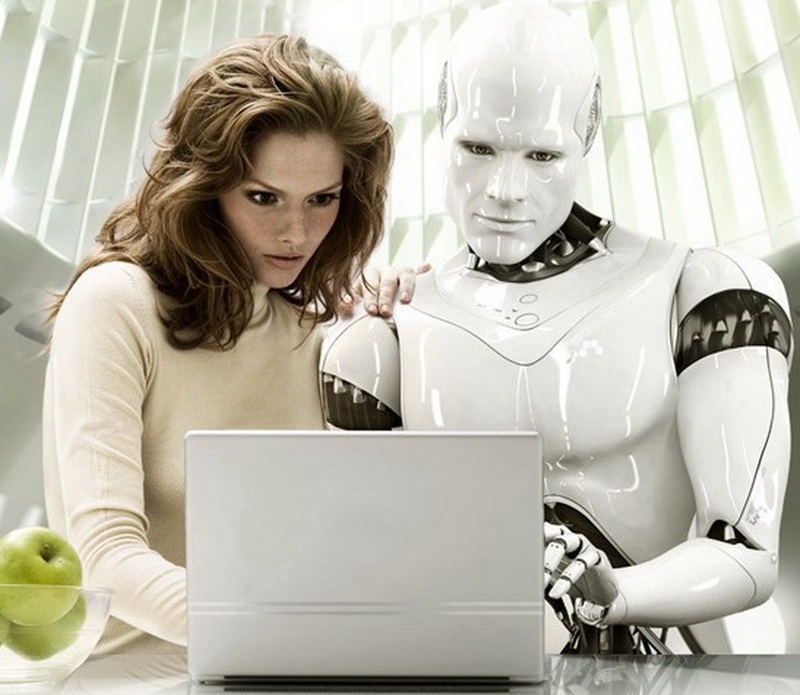 Who knows what new jobs might be invented because of the rise in robotics. Robot maintenance station, anyone?